Looking to upgrade your backyard, driveway, and/or house? Superior can help you get closer to achieving your home improvement dreams with financing provided by Synchrony Bank, HERO Project, and benji. From your home's interior to the outside property line, Superior can build/renovate your dream home. Whether its concrete or interlocking pavers, new pool or remodel, artificial or synthetic turf, building remodels and additions, or stone veneer, Superior can ensure your home upgrades withstand the test of time. With patio coverings and other structure options available, Superior can turn every inch of your property into your personal stay-cation paradise. Ask us about our financing options with the HERO Program and Synchrony Financial! Call us at (818) 838 0833, and/or email us to set up a free consultation. And like us on Facebook! Have a quick question about services? Feel free to use our live chat to get a fast answer from one of our agents! Superior provides you with specialty services such as: turf installation, built in BBQ's and pools, house renovations, irrigation, outdoor lighting, and more to fulfill all your home improvement needs. Get the curb appeal you've always dreamed of. 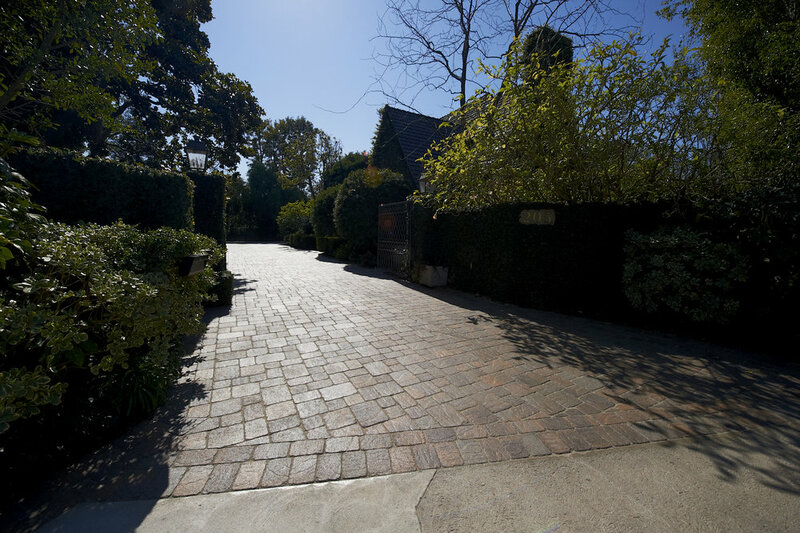 Whether its classic concrete or intricate patterns of stone pavers. Let Superior bring the additional value your home deserves. Having a built-in BBQ or pool installed makes your home a regular hot spot for parties, gatherings, and more. Entertaining your guests won't get any easier with these hang out spots as your entertaining focal points. Amazing weather means regular evenings and morning out on your patio to watch the sunset or enjoy your favorite blend of coffee. 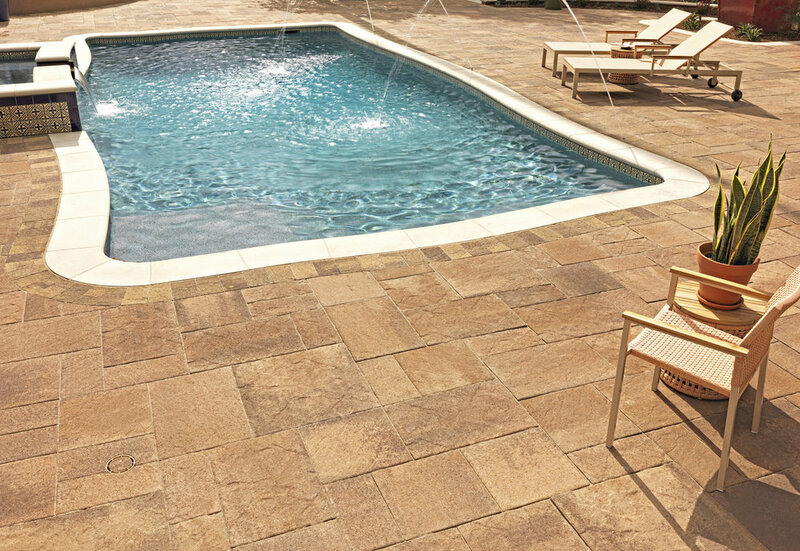 Let Superior make your patio the place you find your peaceful moment of the day. Need assistance with designing your dream landscape for your property? Superior can help translate your visions onto 3D sketches using DynaScape in order to ensure all wants are met for your project. Whether its a water feature or sprinklers, we can make your landscaping needs as simple as pressing a button. We will also add the lighting to ensure it gets appreciation from your neighbors. 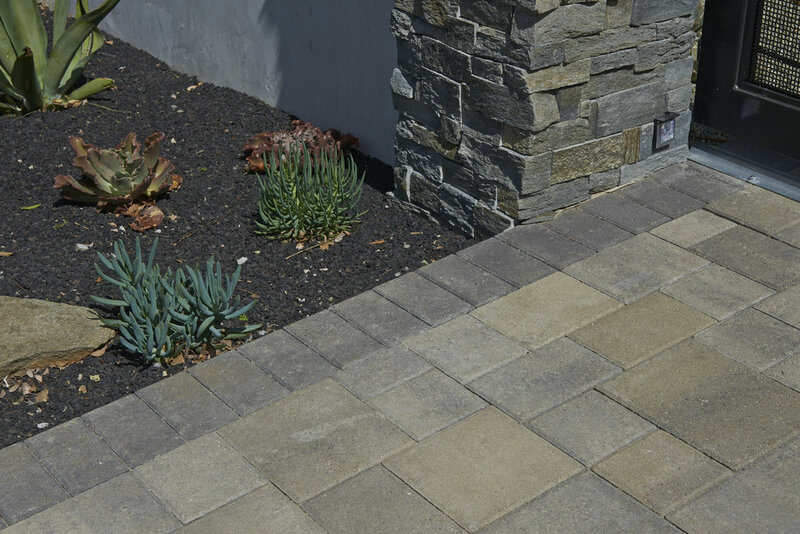 If pavers aren't in your interests, maybe concrete is a better solution to your home improvement dreams. Want pavers and concrete? Have the best of both. We can help you achieve the design you desire.